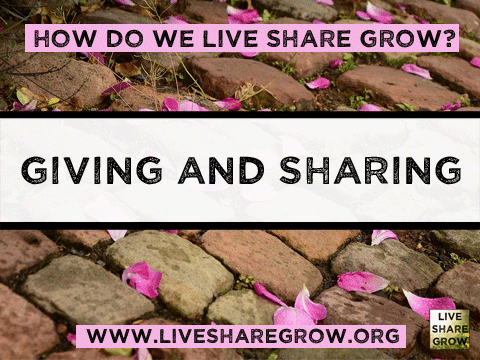 How do we Live Share Grow during a season that promotes staggering amounts of shopping and consumption? We’ve collected a list of a few ideas for how we can use the holidays to support the change toward greater equality and sustainability. 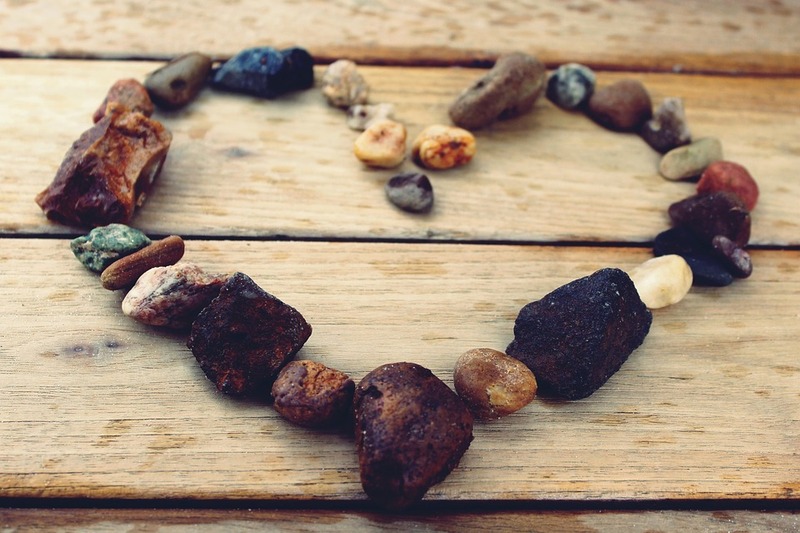 Dive into your community and find out what treasures it offers. Connect with independent writers and artists and musicians and order directly from their websites. Commission your talented friends. Swing by the roadside stands. Check out the local arts and crafts fairs. Buy handmade gifts made by the local schoolkids to support their educational fundraiser and holiday bazaar. 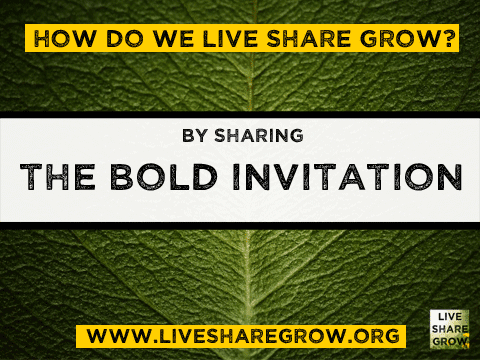 This is the most straightforward way to merge your holiday gift giving with the principles of Live Share Grow (besides giving and sharing, see below). Outside of shopping for gifts, there are many other ways to build community “wealth” and “enrich” the lives of your friends and family. Spend time together. Play board games with your g randkids. Build a snowman. Write up a “I promise you” to help with homework for nieces or nephews or take your friend’s kid on a special outing one afternoon. Plan a get-together with friends. Time is precious and we never quite seem to spend enough quality time together, do we? Additionally, we can offer to volunteer or do service within our community. Even you public library would appreciate a helping hand! There are a lot of ways to give. As for sharing, you might enjoy this radio interview on Shareable.net and the growing Sharing Movement. Making gifts engages our creativity and love of beauty, but also our self-reliance and lessens our dependency on industry to make gifts. It serves to rebuild our sense of agency and remind the recipient of the gift that we have the ability to create, build, develop, and then share the fruits of our labor. Making gifts might include anything from handmade cards to a handprinted and bound book of poetry to a plate of cookies to a calendar. For technology lovers, setting up a website for a less-technologically savvy friend is a GREAT gift, especially if it’s the kind of site your friend can easily maintain after a Website 101 mentoring session. The possibilities are endless. W ith a little online research, you could connect your family members to local food throughout the growing season with a CSA Share. 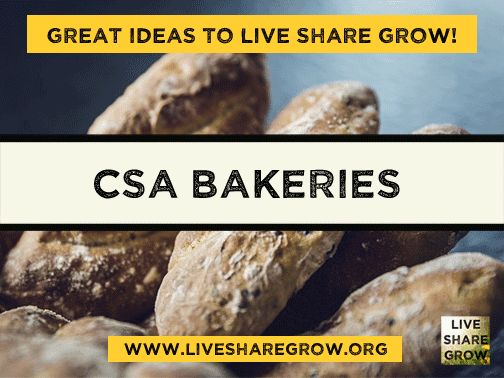 If they’re lucky enough to live near a CSA Bakery, you might be able to send them fresh-baked bread each week. Some CSAs can be pricier … but if you really want to do this, call up your friends and family and pool your resources to give a CSA to your mom for Christmas. Give the gift of an idea! Introduce your family and friends to a concept, practice, or project that you think helps build a better world. Send them a magazine article about your favorite toy coop or a membership at their nearby Library of Things. If you have grandkids, open a savings account for them at their local credit union and put their Christmas money in the account. Small community solar grids are popping up in neighborhoods nationwide … your community might have a program like this. A renter or home owner can buy a share in the grid and switch their electric bill over to a renewable option. Learn more here. Okay. It always needs saying: the Walton Family and our other super-wealthy corporation owners have plenty of money. Really. We as a vast population of shoppers don’t need to give them any more. This includes Jeff Bezos of Amazon. We need to think outside the Box Stores (and the virtual versions) to find out who in our community needs our support this holiday season. This one is for your Uncle Scrooge, or your friend in the 1%. What if you gave Uncle Scrooge a Bold Invitation to Live Share Grow and en couraged him or her to make an outrageous, game-changing Christmas gift? Such as, giving a building to the tenants or to the community-at-large via a land trust for commercial buildings. Or how about giving land to a community land trust? Here’s an even bolder idea: how about giving a company to the workers as a worker-owned cooperative? Or donating a huge lump sum to a community to build a community solar grid? There’s dozens of bold ideas for how to give in deep, meaningful, and game-changing ways. Who knows? If your Uncle Scrooge is anything like Ebenezer, he might wake up to an epiphany on Christmas Day. So, there’s some ideas for the holidays. If you have more, email us! You can connect with Rivera at rivera@livesharegrow.org And, here’s a non-Christmas special. Our cofounder, Chuck Collins was just interviewed by Fran Korten for Yes! Magazine. He talks about why he gave away a fortune and also why he’s boldly inviting the 1% to bring the wealth back home to the greater good and local communities. Check it out here.